Ford Motor Company on Thursday announced a number of changes to its senior management team just one day removed from the ousting of Raj Nair. 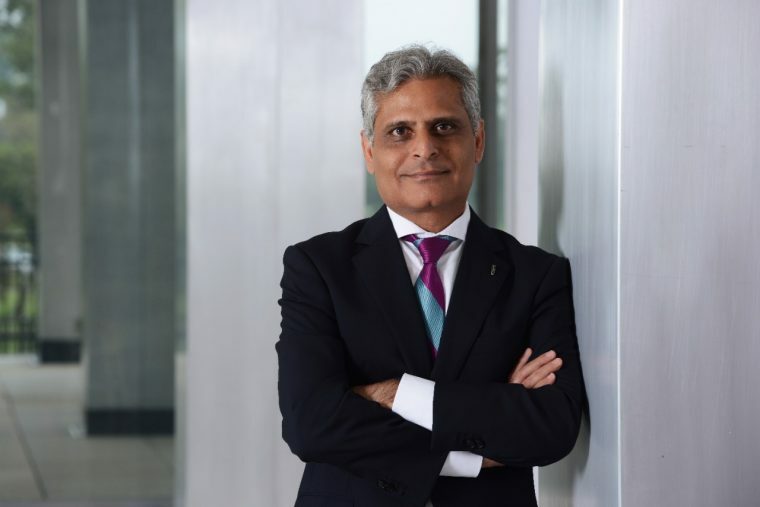 Kumar Galhotra, a star on the rise within Ford who was named president and vice president of Lincoln Motor Company in July 2014 and group vice president of Lincoln and chief marketing officer for Ford last November, ascends now to the position of group vice president for Ford North America. Galhotra will report to Ford Executive Vice President and President of Global Markets Jim Farley. Galhotra replaces Nair, who was dismissed on Wednesday after admitting to “inappropriate behavior.” Nair was not mentioned in Ford’s announcement. As result of his ouster, Bloomberg reports that Nair will lose a $5 million retention bonus he would have received if he had staid on through 2020, as well as unvested restricted shares valued at around $6.2 million. Replacing Galhotra in the role of CMO and Lincoln Motor Company Group Vice President will be Joy Falotico. 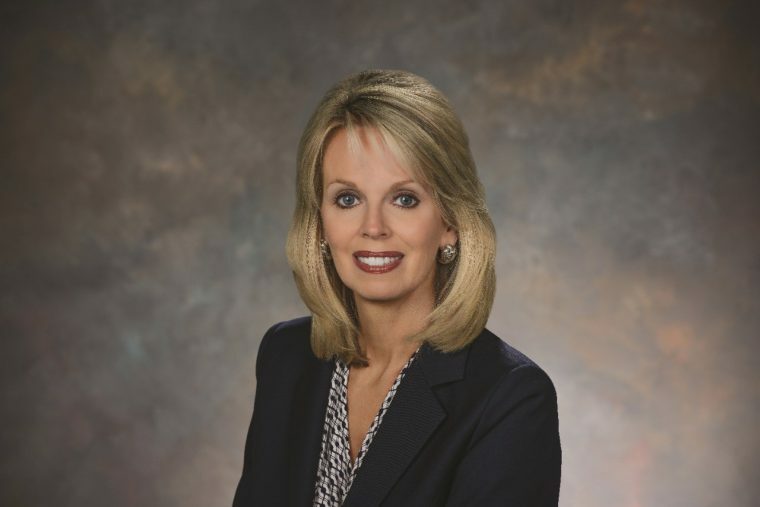 In addition to her new responsibilities, which will have her overseeing Lincoln’s global operations and Ford Motor Company’s marketing efforts, Falotico will stay on as the chairman for Ford Motor Credit Company’s board of directors. Falotico’s duties as vice president of Ford Motor Company and CEO of Ford Credit will be handed over to David McCelland, who most recently served as the executive vice president of Marketing and Asia Pacific and is a 25-year veteran of Ford Credit. Ford also announced the appointment of Stuart Rowley to the position of vice president and COO for Ford North America. Rowley has been serving as Ford’s vice president of Strategy, a position that he had filled since 2016. Rowley’s previous role will be filled by John Lawler, who is currently serving as Ford’s corporate controller and has previously served as Ford China chairman and CEO. Finally, Cathy O’Callaghan succeeds Lawler as vice president and corporate controller, and CFO, Global Markets; she currently serves as the chief financial officer of Ford South America, and her replacement in that role will be named at a later date. All appointments announced on Thursday—excluding O’Callaghan’s, which takes effect on June 1st—take effect on March 1st.